As per a recent statistics, in every 29 seconds a new case of breast cancer is diagnosed and in every 75 seconds a woman dies from breast cancer. 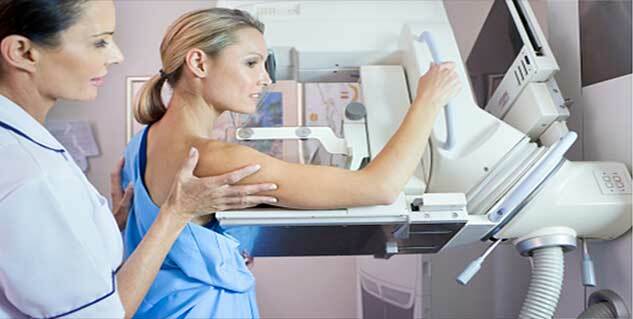 The cases of mastectomy are almost double than Us and is done in 90% of breast cancer cases. 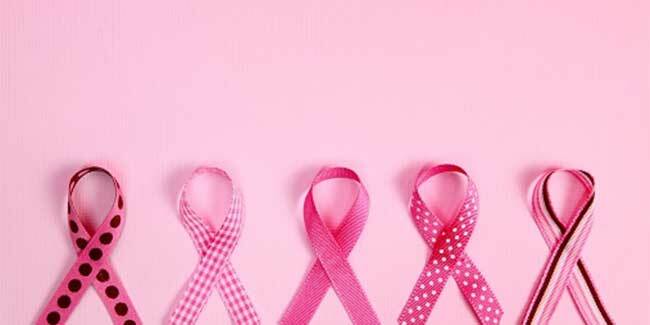 The exact reason for occurrence of breast cancer is still under veil. However, scientists and researchers are continuously working on the oncogenes and pathways to understand the complete pathogenesis of this disease. Sadly, since there is no magic formula to prevent breast cancer, the best way to protect oneself is to be aware about early detection, so that if it ever develops, it gets detected at an early stage and can be treated. Some studies reveal that there is a connection between family history and breast cancer cases. If a woman has a family history of breast cancer, he is more prone to develop the breast cancer in early or later stages of her life. It is always advised to do a self examination on regular basis to rule out any lump. Healthy lifestyle including moderate exercise, eating fresh fruits and vegetables and breastfeeding reduces the risk of breast cancer to a greater extend.